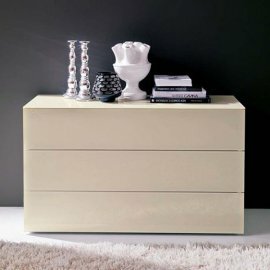 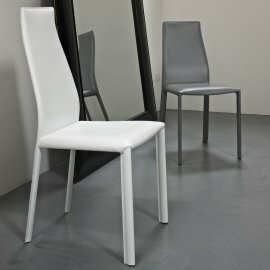 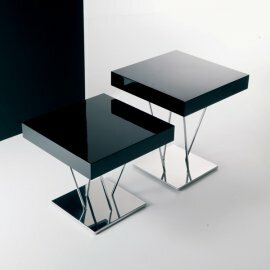 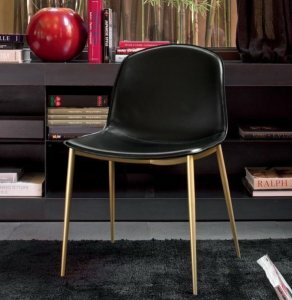 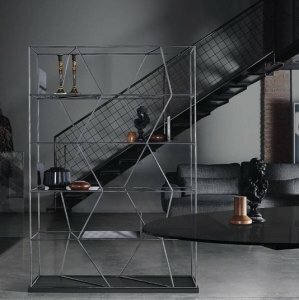 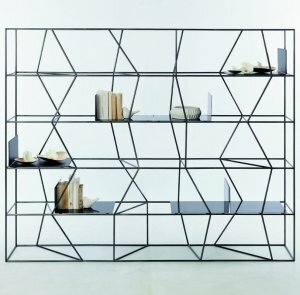 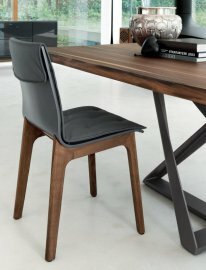 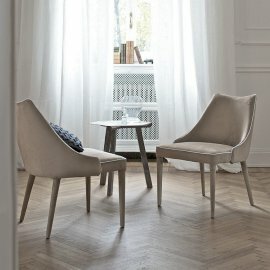 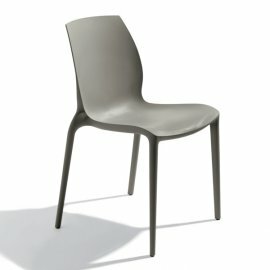 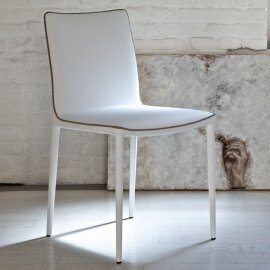 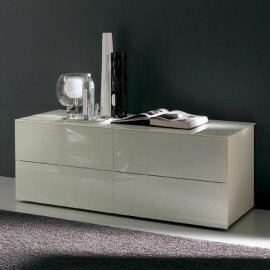 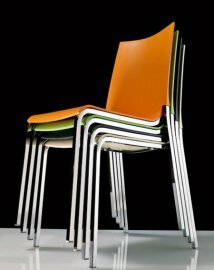 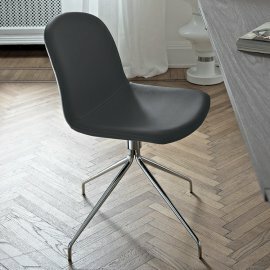 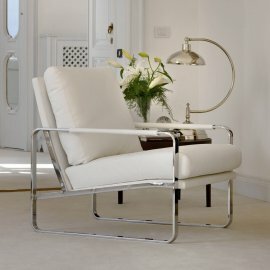 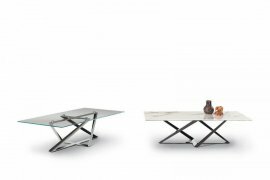 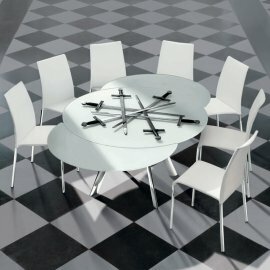 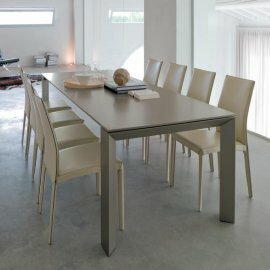 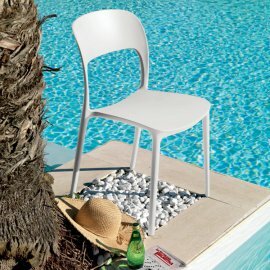 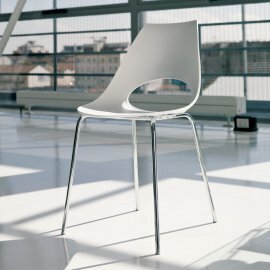 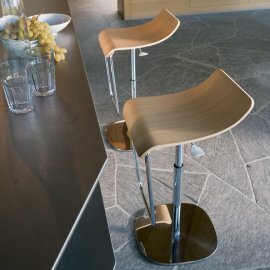 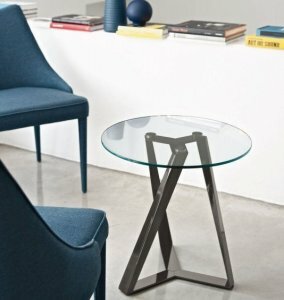 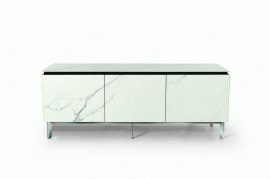 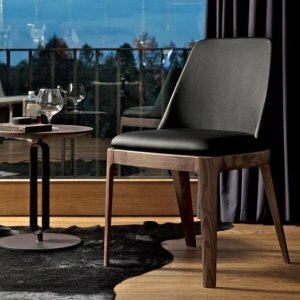 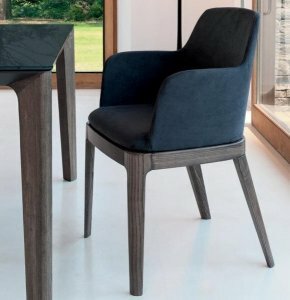 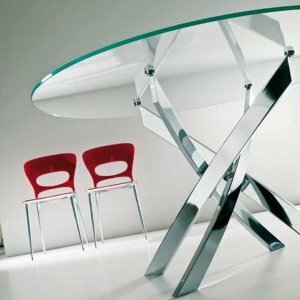 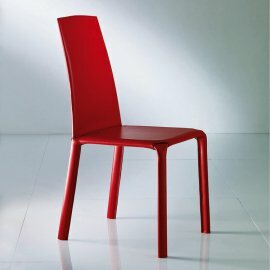 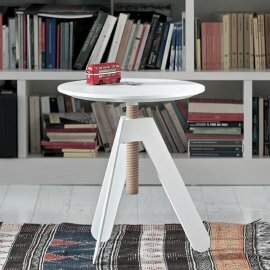 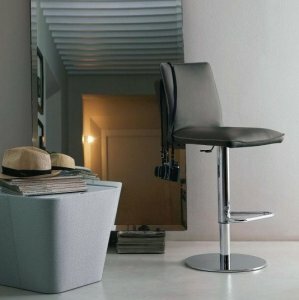 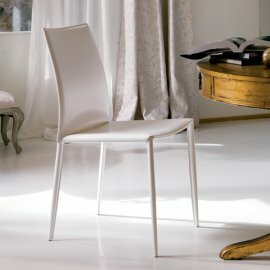 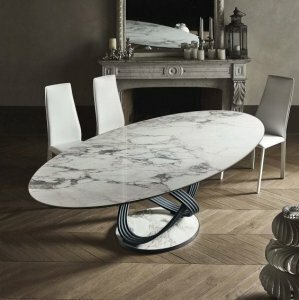 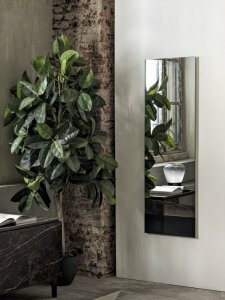 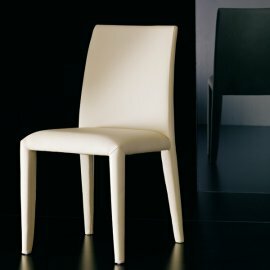 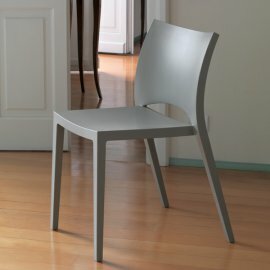 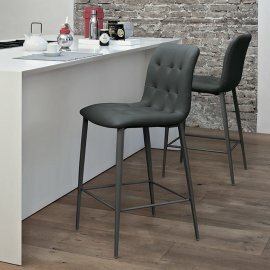 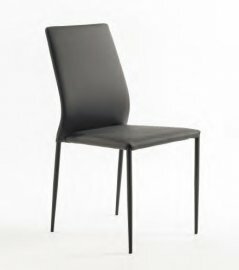 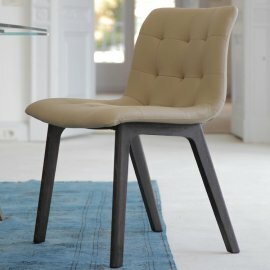 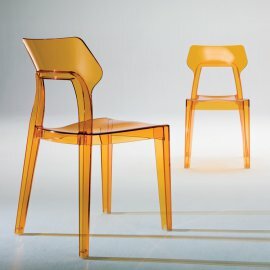 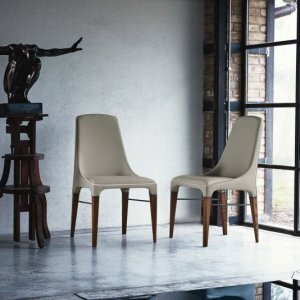 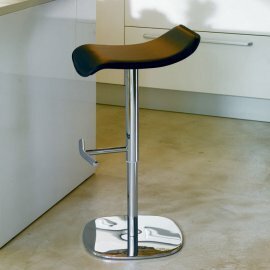 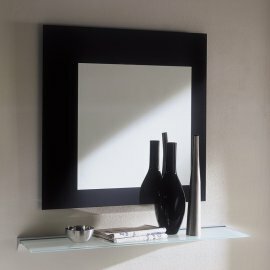 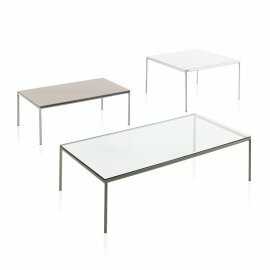 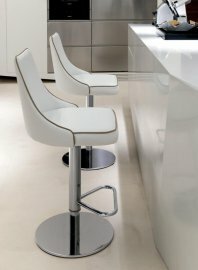 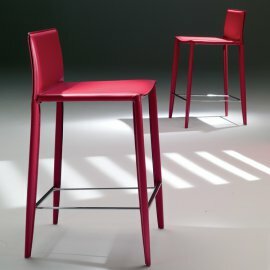 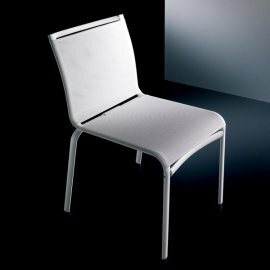 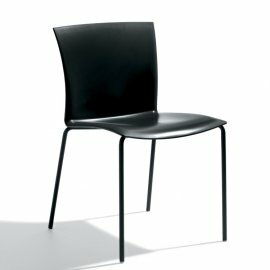 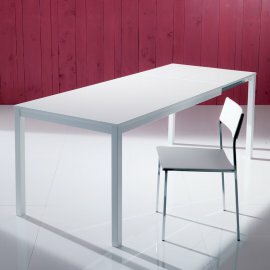 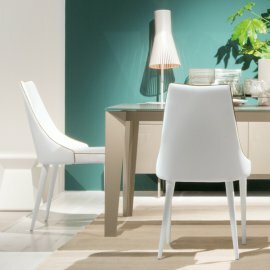 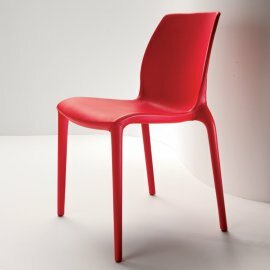 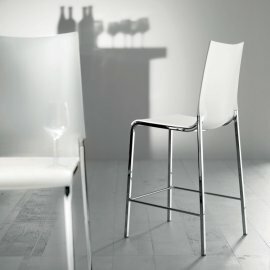 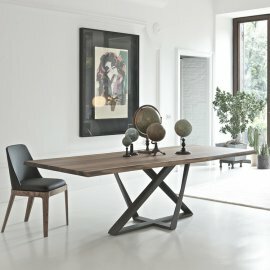 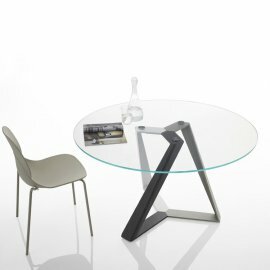 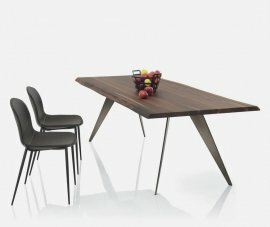 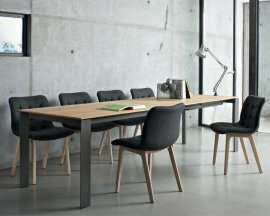 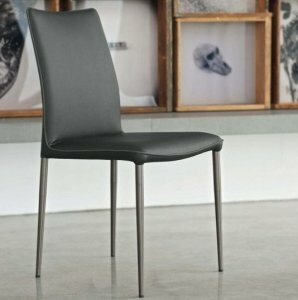 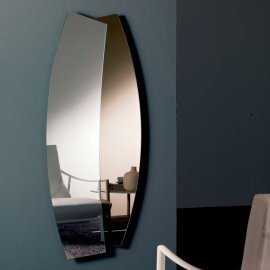 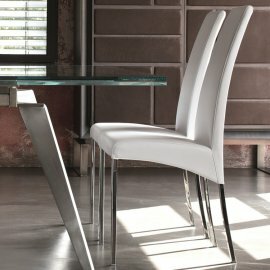 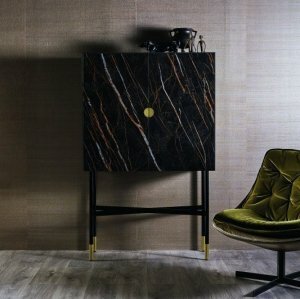 Bontempi is a well known and respected Italian furniture brand producing functional designs with a unique style from materials such as metal, glass, wood and leather. 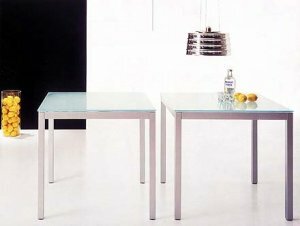 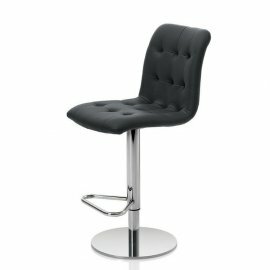 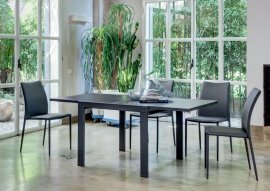 The range of Bontempi furniture includes coffee tables, dining tables, dining chairs, cabinets, mirrors, end tables, TV units and stools. 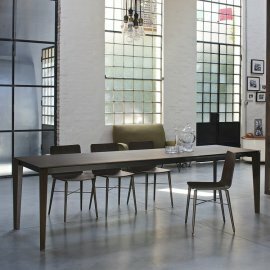 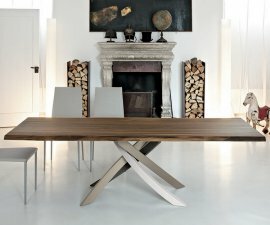 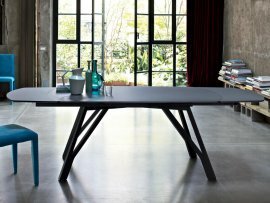 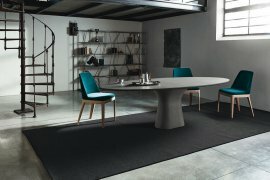 Dublino is a modern dining table that perfectly sums up the ethos and style of Bontempi. 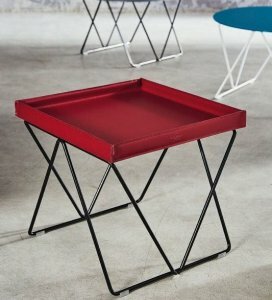 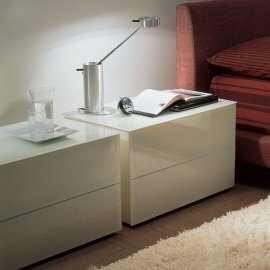 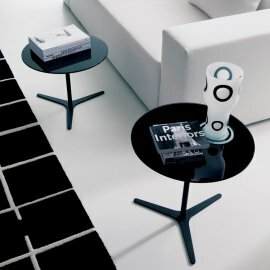 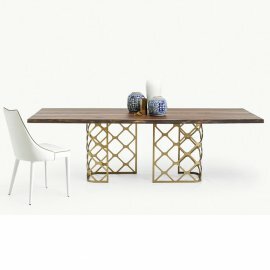 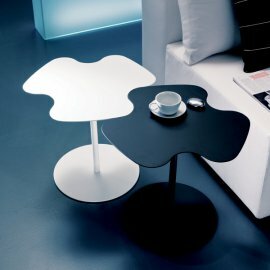 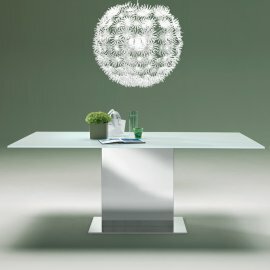 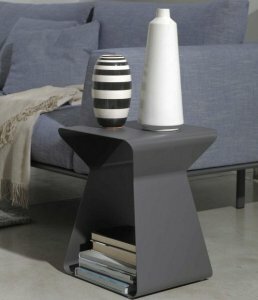 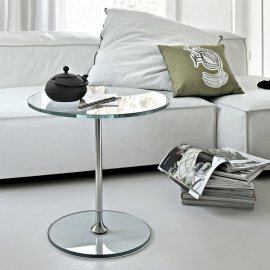 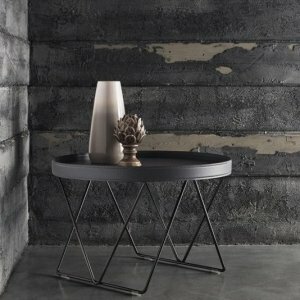 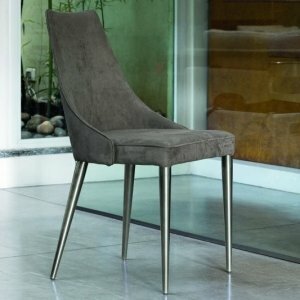 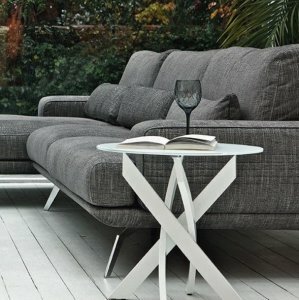 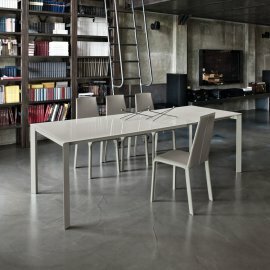 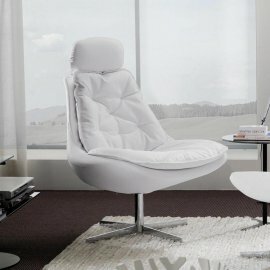 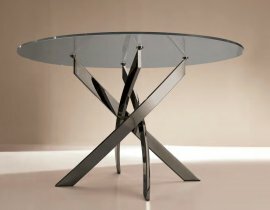 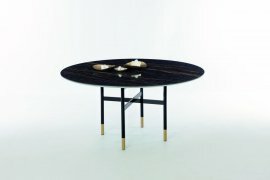 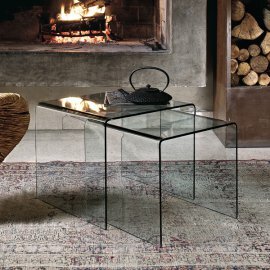 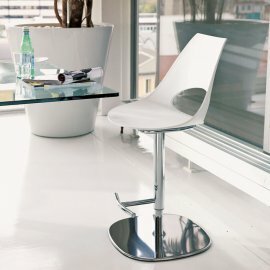 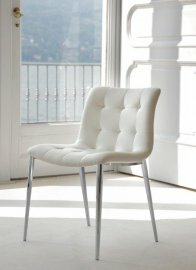 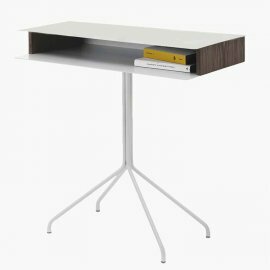 This table combines the values of practicality and aesthetic be..